Formula 1 has abandoned plans to add a Miami Grand Prix to the calendar in 2019. 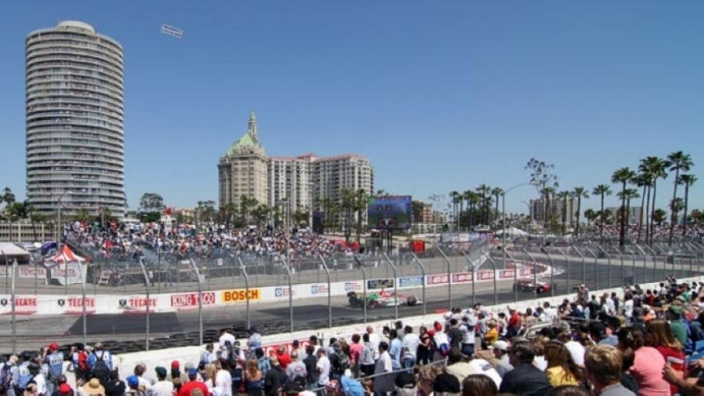 Opposition from Florida locals had seen a City Commission decision over whether to sanction the race delayed, forcing Liberty Media to cede ground in their attempts to strike a first race deal as F1's owners. A proposed circuit through downtown Miami had to be changed amid public opposition from drivers and a similar backlash from fans, but the inability to strike the deal in time for inclusion next year will hit Liberty's reputation hard. Proposals to change engine rules and introduce a spending cap has been met with opposition from major teams such as Ferrari and Mercedes, while technical changes under Liberty's watch like the introduction of the halo and a set of aerodynamic regulations that have made overtaking difficult have also turned fans off. Plans to host the Miami street race in 2020 remain high on Liberty's agenda, F1's owners having sought a 20-year deal to host the race. 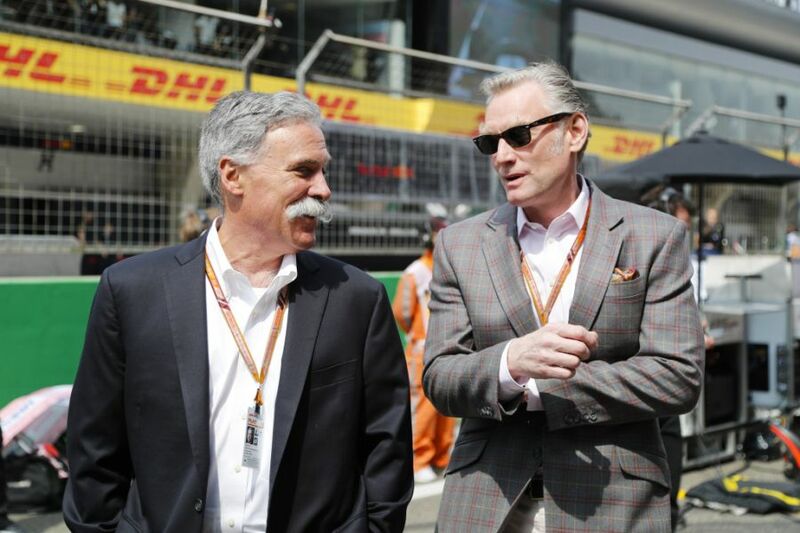 A statement from commercial director Sean Bratches read: “In the last few months we have worked diligently alongside our promoter Stephen Ross of RSE Ventures, the City of Miami and Miami Dade County, to realise our ambition to bring a Formula 1 Grand Prix to Miami, and we have made significant progress: however, these are complicated negotiations. “However, we are taking a long-term view and as a result, we have decided, in consultation with the Miami authorities, to postpone sign-off until later in the summer, with the aim of running the first Formula 1 Miami Grand Prix in the 2020 season. “We have always said that we wouldn’t compromise on delivering the best possible race, for the people of Miami, our fans and the 1.8 billion people who watch F1 globally every year, and if that meant waiting until 2020, then that was far more preferable than signing off on a sub-optimal race track, just to do a deal. “At every stage of this process we’ve enjoyed positive collaboration and co-operation with the City of Miami, Miami-Dade County, Port of Miami, Bayfront Parks Management, residents and businesses. As a result of these discussions, we have listened and adapted our plans, including elements of the track layout.